Today Mike Vaccaro stopped by to discuss the tilt taking place in NJ this weekened between the Bills and the home Jets. He had a very interesting perspective from his exemplary New York journalistic point of view! 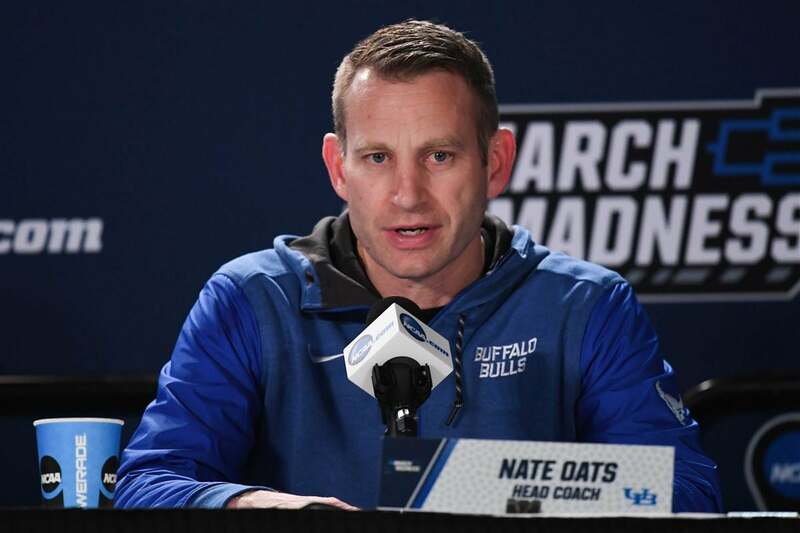 We also had UB Mens Basketball Coach Nate Oates on to talk college hoops tipping off! He was excited to talk with us and so were we! He had a lot of nuggets and info to lend regarding his team and what he anticipates for this season!